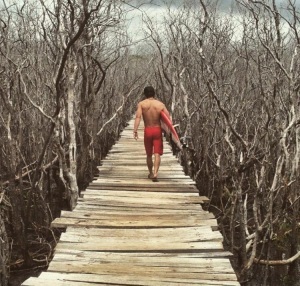 CHRIS STAPLETON ‘TRAVELS’ TO NO. 1 ON THE ALBUM CHART! Chris Stapleton’s Traveller album climbs to the top of both the Billboard Top 200 and Country Album charts this week. The collection of songs, including his latest single “Nobody to Blame,” “Tennessee Whiskey,” “Traveller” and “Fire Away,” sold more than 177,000 total albums, 153,000 of which were pure album sales. The rest came from the multiple downloads of the single “Tennessee Whiskey,” which he performed during the ceremony, as well as other Traveller singles that have now found renewed interest. According to Billboard, Traveller, which was just named the CMA Album of the Year, returns to the list after being absent from the chart since September, and initially debuting and peaking at No. 14 in May (It was released on May 5th through Mercury Records). It bounds back in at No. 1 with 177,199 equivalent album units earned in the week ending November 5th (up 6,109 percent from about 3,000 units) according to Nielsen Music. Of the new week’s total unit sum, 153,000 were pure album sales (up 6,412 percent from 2,000). The lift is most likely due to his stellar performance with superstar Justin Timberlake on last week’s CMA Awards, where they traded vocals on Stapleton’s “Tennessee Whiskey” and JT’s “Drink You Away.” Chris picked up three CMA Awards, including Album, Male Vocalist and New Artist of the Year. “Tennessee Whiskey” ranks as the second-largest selling digital song of the week (a No. 2 debut on the Digital Songs chart) with 131,000 downloads sold. “ Traveller’s title track also enters at No. 40 with 25,000. Traveller is also the first debut country album to hit No. 1 on the Billboard 200 in over four years. The last was Clear As Day, by 2011 American Idol winner Scotty McCreery, which debuted atop the list in 2011. Carrie Underwood’s Storyteller came in at No. 2, followed by Eric Church’s surprise release, Mr. Misunderstood, which sold more than 76,000 copies in less than two days. Audio / Chris Stapleton talks about his CMA Album of the Year, Traveller. Keith Urban and Eric Church picked up the award for Musical Event of the Year for “Raise ‘Em Up.” The win marks Keith’s fourth trophy in the category, tying him with Vince Gill, Tim McGraw and Brad Paisley as top winners. He’s also the only artist to win three years in a row. Audio / Backstage at this year’s CMA Awards, Chris Stapleton had a hard time putting into words what all of his CMA wins means to him. Audio / Backstage at Wednesday night’s CMA Awards, Chris Stapleton talks about performing with Justin Timberlake, in what turned out to be THE performance of the night. 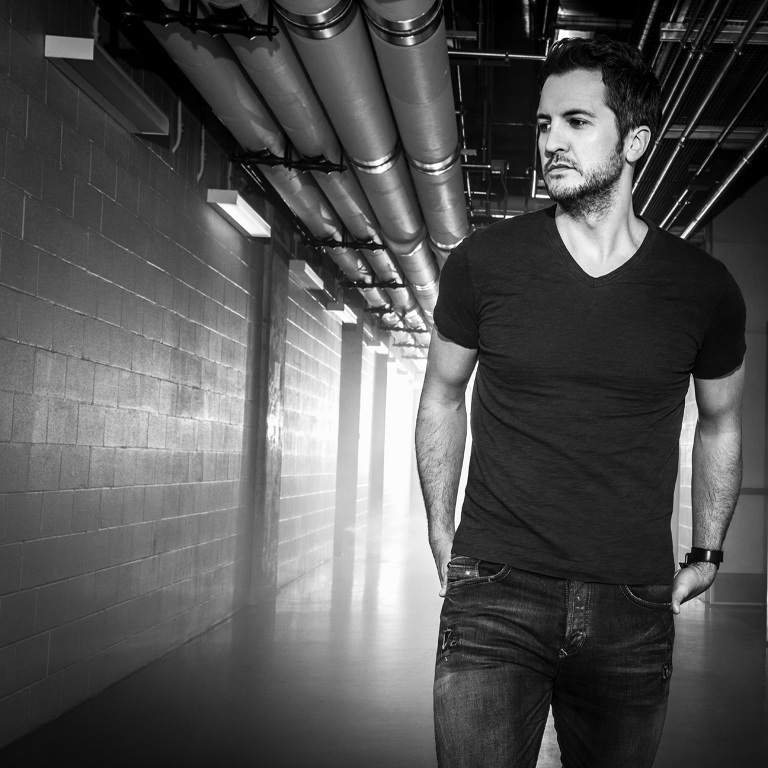 Audio / Backstage at this year’s CMA Awards, Luke Bryan talks about winning his second consecutive CMA Entertainer of the Year award. CHRIS STAPLETON STEALS THE SHOW WITH AWARDS AND A PERFORMANCE. He just released his brand new single, “Nobody to Blame,” from his CMA Award-winning album. 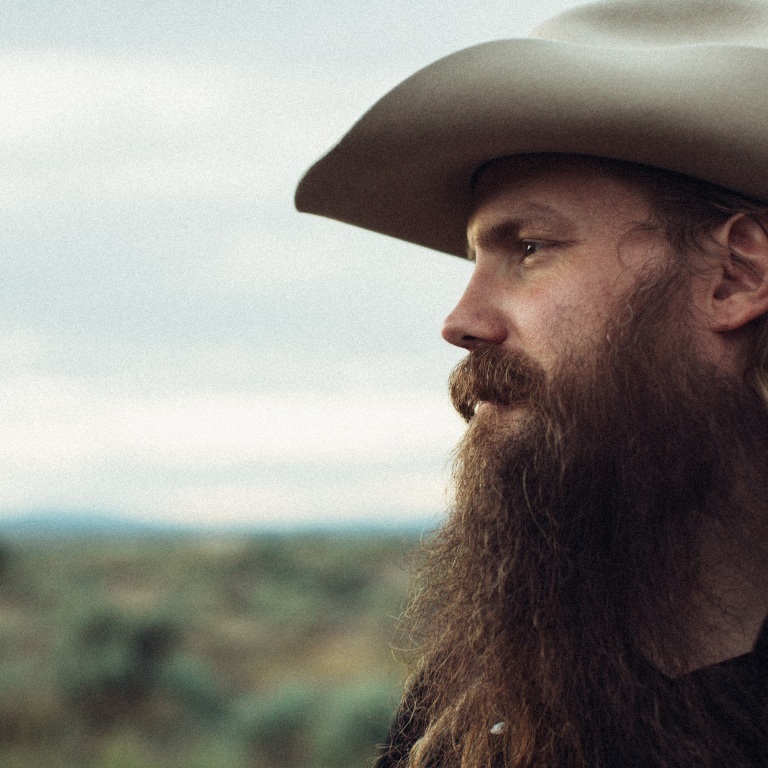 Audio / Chris Stapleton explains why he named his album Traveller. 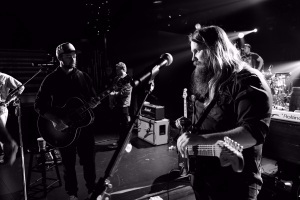 CHRIS STAPLETON READY TO HIT THE CMA STAGE WITH JUSTIN TIMBERLAKE. Chris Stapleton’s special guest during his performance on Wednesday night’s CMA Awards will be pop superstar Justin Timberlake, as announced on ABC’s Good Morning America on Monday (November 2nd). The two have apparently been talking about a collaboration for some time. Chris, who just released his new single “Nobody to Blame,” is nominated for Male Vocalist, New Artist and Album of the Year for Traveller. The 49th Annual CMA Awards will be broadcast live from Nashville’s Bridgestone Arena Wednesday (November 4th) at 8pm ET on ABC. CHRIS STAPLETON ADDED TO LIST OF PERFORMERS AT THIS YEAR’S CMA AWARDS. Chris Stapleton – with a very special guest – has joined the list of performers at next week’s CMA Awards. The powerhouse vocalist and songwriter received his first nominations this year, which includes Male Vocalist, New Artist and Album of the Year for Traveller. He joins previously announced performers including Luke Bryan, Sam Hunt, Little Big Town, Kacey Musgraves, Dierks Bentley with Lindsey Stirling, Jason Aldean, Miranda Lambert, Brad Paisley, Blake Shelton, Carrie Underwood, Florida Georgia Line, Zac Brown Band, Maddie & Tae, Kelsea Ballerini, Eric Church with Hank Williams Jr., Keith Urban with John Mellencamp, Reba with Brooks & Dunn and Thomas Rhett with Fallout Boy. Also, the list of presenters have been announced: Charles Kelley, Darius Rucker, Reba, Steve Martin and Edie Brickell, actor Kiefer Sutherland (24), Lee Ann Womack, Cole Swindell, Jennifer Nettles, ABC’s Wicked City actress Erika Christensen, ESPN’s Lee Corso and Kirk Herbstreit, Sports Illustrated cover model Hannah Davis, Heather O’Reilly and Megan Rapinoe of the U.S. Women’s Soccer Team and A Capella sensations Pentatonix. Luke Bryan and Eric Church, along with Carrie Underwood have been announced as headliners for the 2016 Stagecoach Country Music Festival April 29th and 30th and May 1st. The three-day event in Indio, California, will also include performances by Sam Hunt, Eric Paslay, Little Big Town, Chris Stapleton, Chris Young, The Band Perry, Dustin Lynch, A Thousand Horses and Old Dominion. Lady Antebellum will perform at the NASH Presents Hearts Unsung – a special evening of music benefiting Childrens Miracle Network Hospitals. The event will take place November 9th at Nashville’s Schermerhorn Symphony Center and will be part of the full-length feature film, Hearts Unsung in theaters nationwide January 21st. 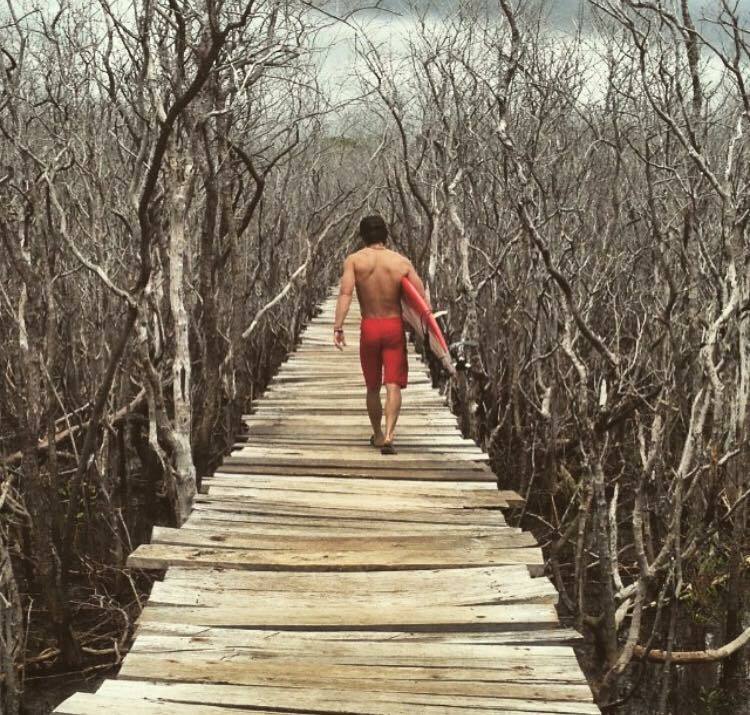 Prior to heading out on his Wild Ones Tour on October 8th in Bethlehem, Pennsylvania, Kip Moore has enjoyed a little R&R the past few days with a surfing trip in Costa Rica. During a hometown show in Mineola, Texas over the weekend, Kacey Musgraves was surprised by the classic car club. Kacey took to social media to announce the surprise. “I cannot believe what just happened – as a thank you for doing my Hometown Hang benefit…the Lake Country Classic Car Club and the City of Mineola, TX SURPRISED me and fixed up my old ’67 Mustang…shined it up and got it runnin’ again…It was a high school project my Dad and I worked on and I haven’t been able to drive it for about 7 years. THANK YOU SO MUCH!” She also received a key to the city of Mineola, Texas. Speaking of Kacey, she’s set to ring in 2016 with Willie Nelson at his annual New Year’s Eve shows in Austin, Texas. 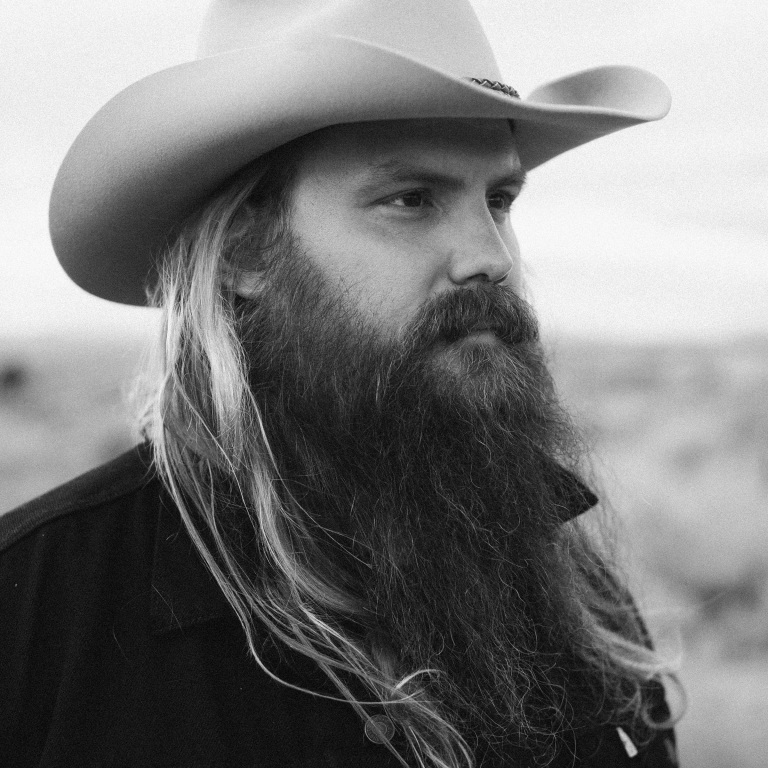 Chris Stapleton has been announced as one of the performers during the Jack Daniel’s Bash on Broadway show on New Year’s Eve in Nashville. The free show will also feature performances by Kings of Leon, Wild Cub and Kelsea Ballerini. Sam Hunt’s chart-topping “Take Your Time” has been certified double-platinum by the R.I.A.A. (Recording Industry Association of America) for sales of more than two-million. Eric Church was the special guest on ESPN’s Gameday at Ole Miss vs. Alabama over the weekend. Check out the video below on who his picks were…and if he was right or not. Also, check out his friend and fellow CMA nominee for Entertainer of the Year, Luke Bryan, whose song “Kick the Dust Up” appears to be the show’s theme song for now. Chris Stapleton performed “Might As Well Get Stoned” during his recent appearance on Stephen Colbert. 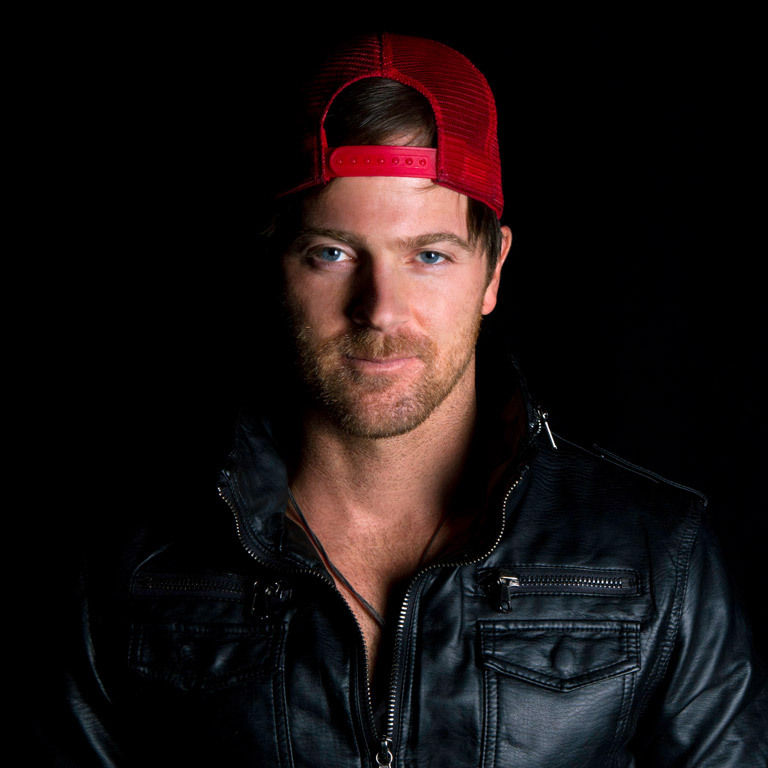 Kip Moore performed “Come And Get It” during his recent appearance on Jimmy Kimmel Live. Easton Corbin sang the National Anthem at the Monday Night Football game on ESPN this week as the Jets beat the Colts 20 – 7. Kacey Musgraves performed “Dime Store Cowgirl” on the outdoor stage on a recent appearance on Jimmy Kimmel Live. 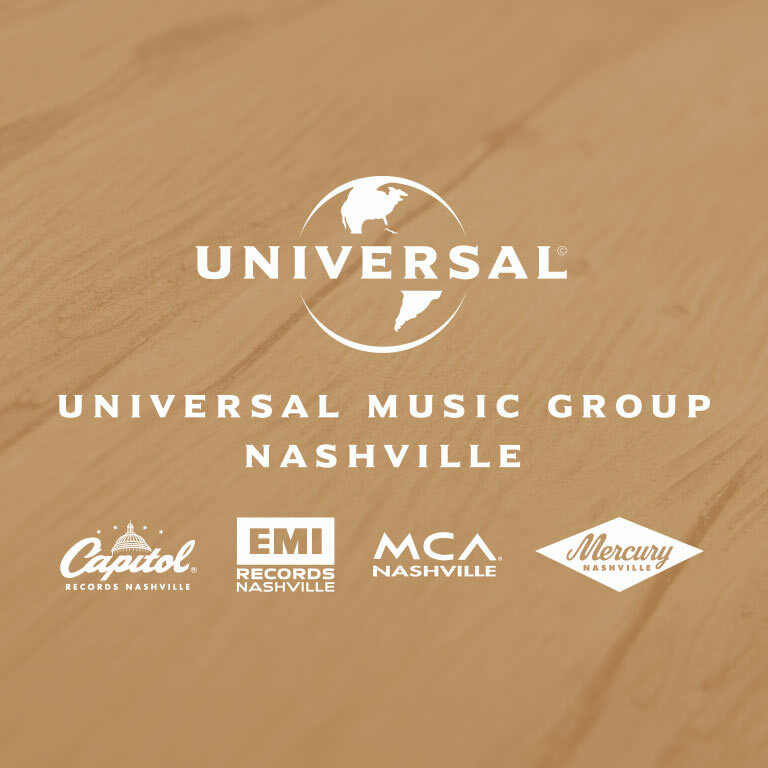 Little Big Town’s Karen Fairchild and Kimberly Schlapman are the 2015 Artists of the Year at the second annual Women in Music City Awards from The Nashville Business Journal. The Women in Music City Awards recognizes the women who help shape Nashville’s music industry. Both women serve on boards of music associations, Fairchild on CMA and Schlapman on ACM. They both also work with charities, including Bloodwater Mission and TJ Martell Foundation. The two will be honored Thursday (September 24th) during the event at Nashville’s Omni Hotel. Lady Antebellum scored their first No. 1 on Billboard’s Dance Club Songs chart with “Something Better” with DJ Audien. Lady Antebellum’s Hillary Scott has created a scholarship fund for young women interested in a career in the entertainment industry at her alma mater, Middle Tennessee State University. CHRIS STAPLETON’S SOLO DEBUT ALBUM, TRAVELLER, BOWS AT NO. 2 ON THE COUNTRY ALBUM CHARTS AND IS BEST-SELLING FIRST WEEK BY A DEBUT COUNTRY ARTIST IN 2015. (Nashville, TN) – Chris Stapleton’s solo debut album, Traveller, entered the Billboard Country Albums Chart at No. 2 and Top 15 on Billboard’s Top 200 with over 27,000 albums sold making it the best-selling first week by a debut country artist in 2015. Traveller is also one of the Top 10 best first week country debuts in the last five years. With appearances on ABC’s The View and CBS’ Late Show with David Letterman, rave reviews from media, as well as, fellow artists and sold out shows in New York City and Nashville – Traveller has been one of the most talked about albums of the year. Traveller was recorded at Nashville’s historic RCA Studio A (with additional production at The Castle and Blackbird Studio) and was produced by Dave Cobb (Sturgill Simpson, Jason Isbell) and Stapleton, and recorded by Vance Powell (Jack White). Already a world-renowned songwriter, Stapleton has enjoyed five #1 hits including the five-week No. 1 “Never Wanted Nothing More” recorded by Kenny Chesney, George Strait’s “Love’s Gonna Make it Alright,” Josh Turner‘s “Your Man” and Luke Bryan‘s “Drink A Beer,” which Stapleton is nominated for a CMT Award for Performance of the Year with Lady Antebellum from the recent CMT Artists of the Year show (watch the performance here). In support of Traveller, Stapleton will be performing on a series of shows on Eric Church’s The Outsiders World Tour. Audio / Chris Stapleton talks about why he recorded “Tennessee Whiskey” for his album, Traveller. Chris Stapleton made his debut on ABC’s The View Tuesday morning (May 5th), performing “Tennessee Whiskey” from his new album, Traveller.